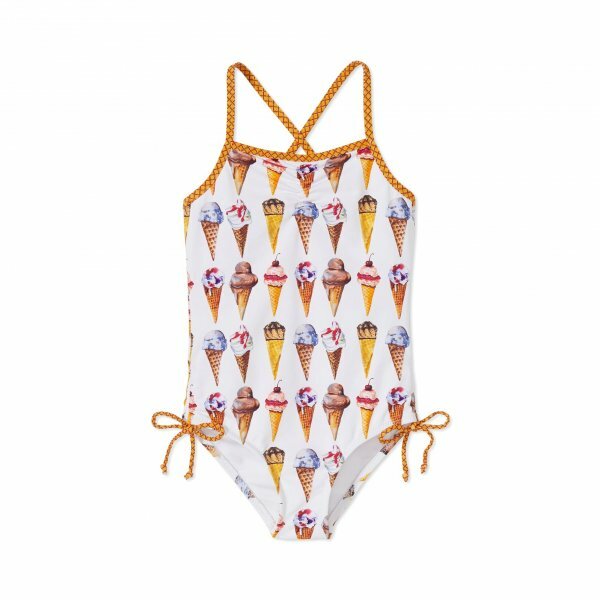 Sweet swim suit with all over ice cream cones print. White. 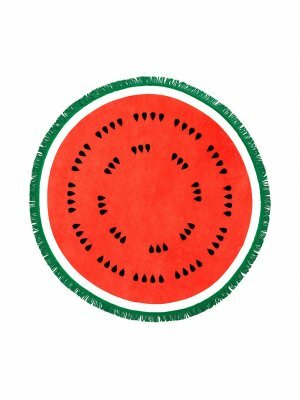 Beachwear for kids. The sweetest swimsuit for summer and winter alike. With an unique all over ice cream cones print. Made from UV 50+ protective fabrics. Classic cut with adjustable ties at the legs. * Washing instructions: hand wash cold and drip dry.